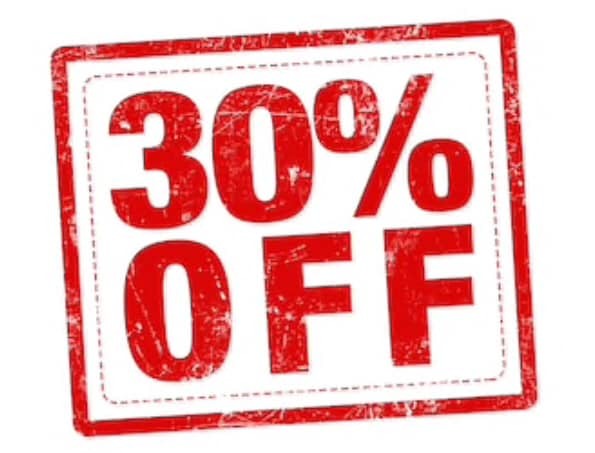 30% off from 9 til 11 this morning!!! 20% off ALL DAY!!!! Open until 7pm.